Is you Imaging center collecting every dollar that is due from Insurance companies. ? Are you checking for Eligibility and Benefits and getting your Pre-authorization for procedures before seeing patients? 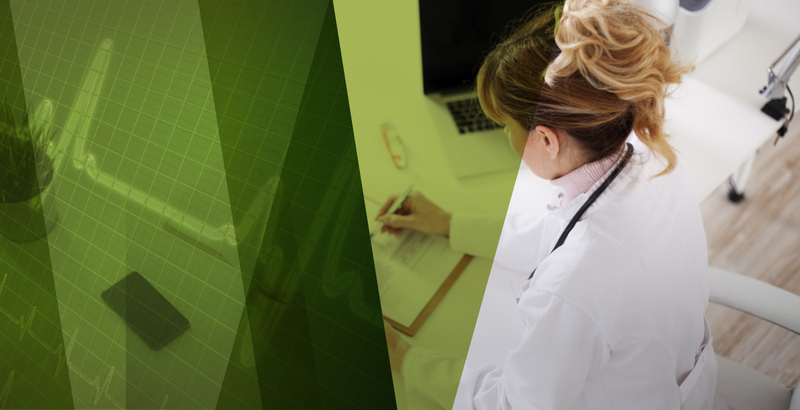 Imaging Centers have unique needs, requirements and priorities particularly for Benefit Verifications, Pre-Authorizations, coding and billing. At Zyncorp, we recognize these unique needs and work with your group as your business partner. So whether you need assistance with Verifications, Authorizations or Insurance follow up, we have the resources ready to help you. Eligibility and Benefit Verification – W: It is completely necessary for us to verify the eligibility for the safety of our customers. 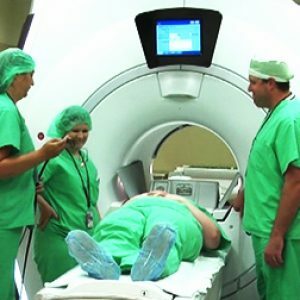 Additional benefit coverage related to CT, MRI, and Nuclear Medicine is ensured for obtaining the authorization. Billing and Coding – Such coding is extremely helpful for the customers to be safe during the procedures. Detailed transcripts for the diagnosis is also valuable; so that, the patients or customers can submit it effectively.s. Payment Posting – Downloading EOB’s and ERA’s from Web portals and posting payments and making any adjustments (Write off or Transfer to secondary or Guarantor). Balancing payments and generation of Patient statements. Aging and Denial Management – We Aggressively follow up on all claims beyond 45 days to make sure no claims get beyond the 60-90 days. Resubmission of claims (Electronic or Paper).